(a) How prevalent is the use of cryptocurrency in Singapore; and (b) what measures will MAS introduce to regulate Initial Coin Offerings (ICOs). Singapore Financial sector, among the most private (account information security) and strictest (in terms of regulation), found the government’s position on the matter of cryptocurrency in Singapore vocalised by Deputy Prime Minister and Minister of Finance, Tharman Shanmugaratnam. The Minister of Finance highlighted that cryptocurrency is not considered legal tender by the government. While some people have put their trust in them and accept them as a means of payment, cryptocurrencies like Bitcoin and Ether are not backed as a legal medium of exchange by the Central Bank, even if they can be used by people in the community to pay for goods and services. 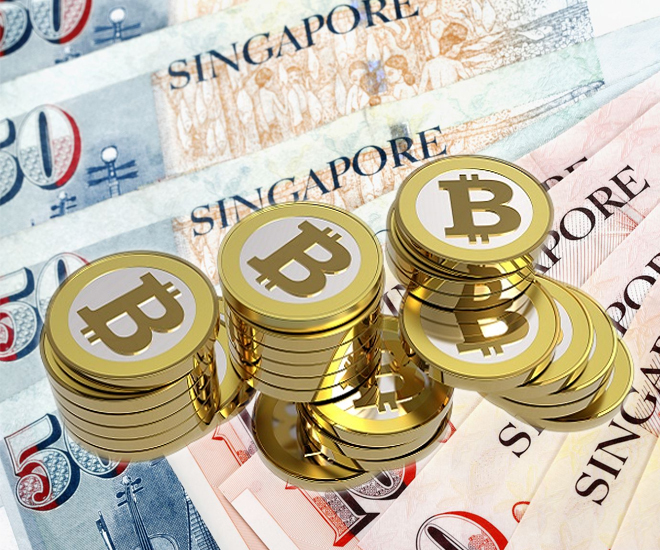 According to Shanmugaratnam, MAS has been monitoring the use of such virtual currencies and at the moment, about 20 Singapore retailers like restaurants and online shops currently accept Bitcoins, hence, the government does not consider their use to be prevalent. That said, Singapore is cognizant of the fact that in countries like Japan, use of cryptocurrency is approaching wide adoption but in the context of Singapore financial industry, use of virtual currencies as a mode of payment is not significant. Trading is generally for speculative investment purposes, and the volume is low compared to other countries such as US, Japan and Hong Kong. Due to the anonymous nature of the transactions, MAS shares concerns about the use of the blockchain medium for money laundering and terrorism financing risks. Currently MAS is working on a new payment services regulatory framework that will address these risks. In light of their use for fund-raising, these virtual currencies can go beyond their uses for just payments and evolve into “second generation” tokens representing benefits such as ownership in assets, like a share or bond certificate – also known as ICOs or initial coin offerings, MAs has been monitoring these ICOs given the recent number of ICOs have been structured out of Singapore in recent months. As of 1 August 2017, MAS clarified that if a token is structured in the form of securities, the ICO must comply with existing securities laws aimed at safeguarding investors’ interest. So the requirements of having to register a prospectus, obtain intermediary or exchange operator licences, will apply. These intermediaries must also comply with existing rules on anti-money laundering and countering terrorism financing. Currently, MAS has not issued new legislation specifically for ICOs but will continue to monitor their development and consider more targeted legislation if necessary. While there is concern of public attraction to virtual currencies and digital tokens due to their recent exponential rise in value, it is not within MAS ambit as financial regulator to police all products that people put their money in thinking that they will appreciate in value – its focus is securitised interests in assets – such as shares in a company. But recognising that the risks of investing in virtual currencies are significant, MAS and the Commercial Affairs Department have published an advisory alerting consumers to these risks, and are working together to raise public awareness of potential scams. You can read the Minister of Finance’s full statement on Singapore Government stance on cryptocurrency at MAS.